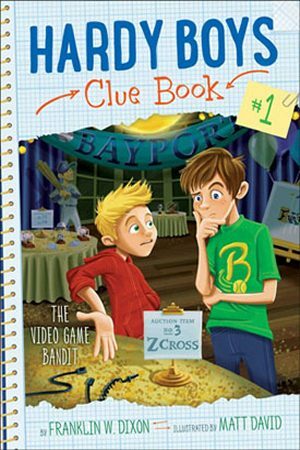 The Clue Book series (starting 2016) is aimed at younger readers like the similar Nancy Drew Clue Book series. 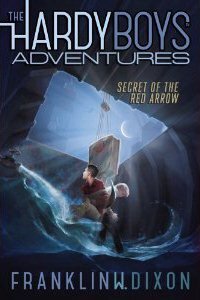 Starting in 2017, a new comic/graphic novel series. 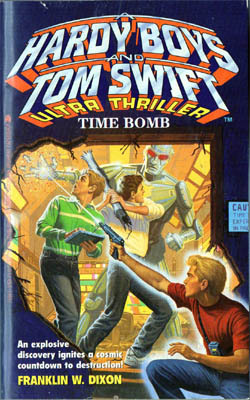 The Casefile series (1987-1998) is aimed at early-to-mid teen readers and have more mature, espionage based themes, similar to the then-current Nancy Drew Files series. 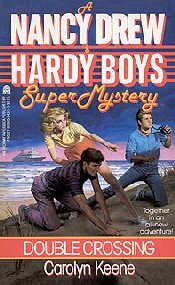 The Digest series (1979-2005), published under various imprints of Simon & Schuster, picked up where the original Hardy Boys series ended. 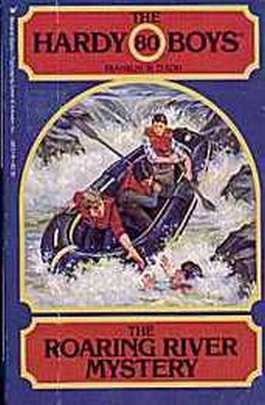 The stories and characters remained the same as in the original series. 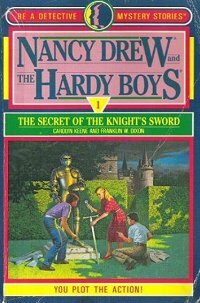 From 1988 to 1998, Nancy Drew and the Hardy Boys joined forces in this 36 volume series by Carolyn Keene published by Simon & Schuster under their Archway imprint. 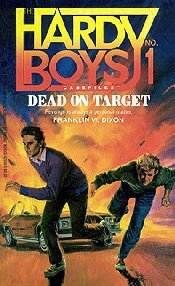 Replacing the venerable Digests, this series (2005-2012) finds the Hardy Boys having been drafted by American Teens Against Crime (A.T.A.C. ), a top-secret government agency, founded in part by their father. 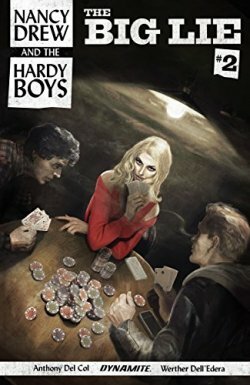 The Undercover Brothers Graphic Novels (2005-2012), the new Super Mystery series (2007-2012) and the New Case Files (2010-2011) will be found here. 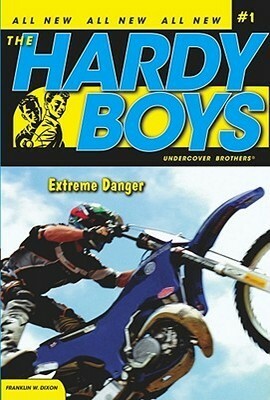 Here's where you'll find miscellaneous Hardy Boys books, such as activity books, coloring books and other odd editions. I have a copy of the manuscript of the unpublished Case File #128, "Explosive Force"
with editor's comments but missing pages 90, 132-137, 149. 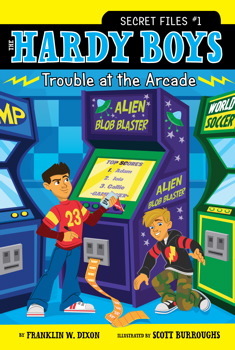 I'll make a copy for you for $40 postage included (to USA only).